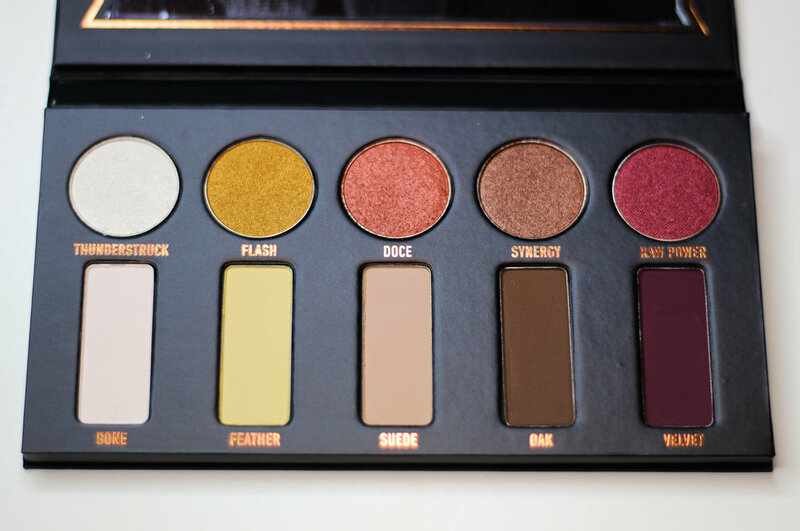 This palette is the epitome of pigmentation. Both the mattes and shimmers pack a huge punch with just one swipe. However, the 3 out of the 5 matte shades feel a little light for my complexion. 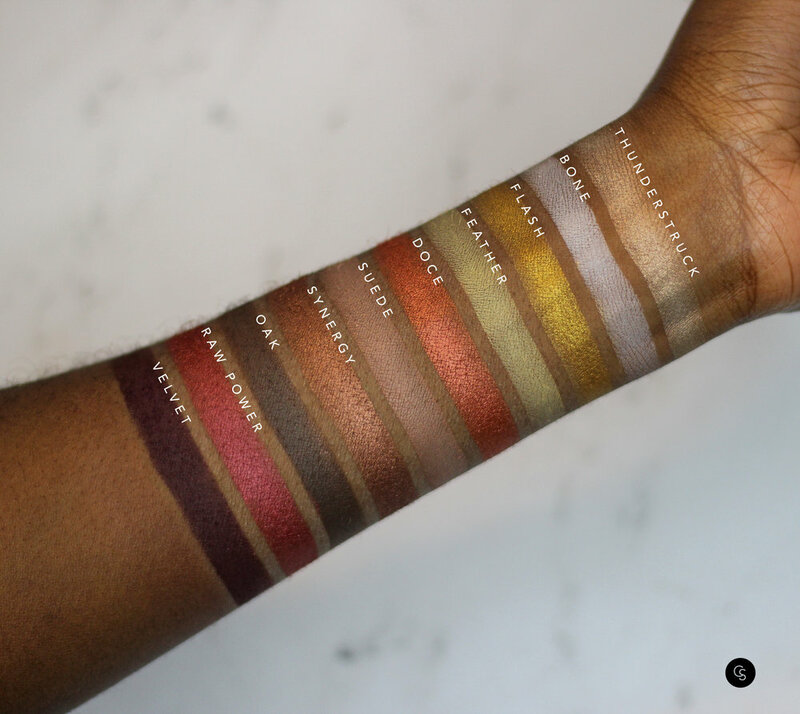 I wish there was a deeper yellow or lighter brown shade that could make a great transition shade and really pull this palette together. Also, something a little wonky is going on for my mirror. Maybe its just mine.